Masson Marine have been operating for over 100 years. 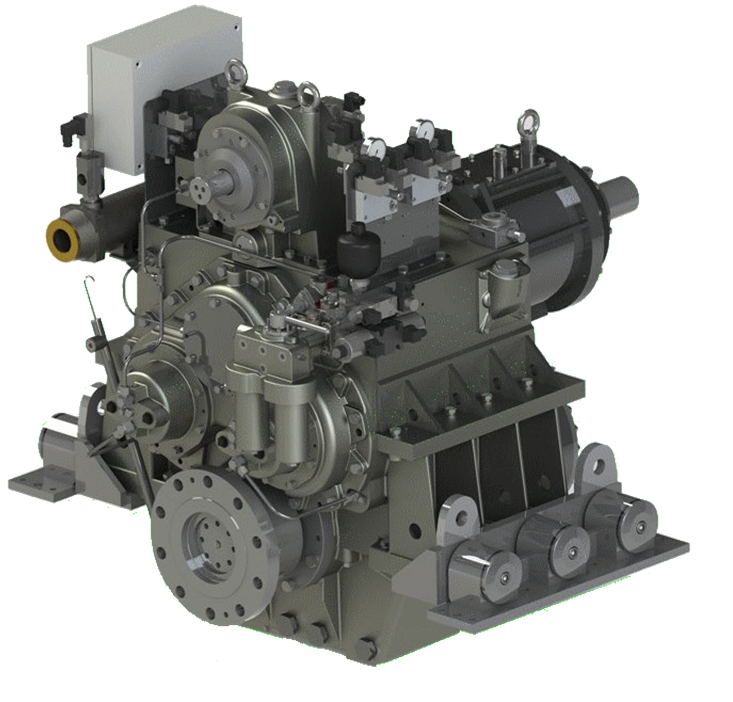 They manufacture gearboxes, shafts and propellers which can be bought as individual components or as a unique all-in-one marine propulsion system solution. Masson marine gearboxes have a reliable hydraulic system and strong casings machined with high precision which are suitable for continuous heavy-duty operation. This makes them an ideal solution for workboats, including naval ships, barges, ferries, fishing vessels and life boats all around the world. 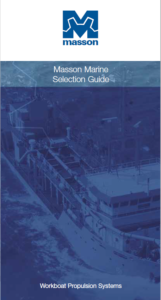 Complete tailor-made propulsion solutions including transmissions, propellers (controllable and fixed), electrical azimuth thrusters, driving pumps, generators and all auxiliary equipment. Masson are proud of their expert designers, long-standing OEM status and their continuous innovation to meet the ever-changing needs of their customers and of the industry, ensuring their range is always relevant and growing. 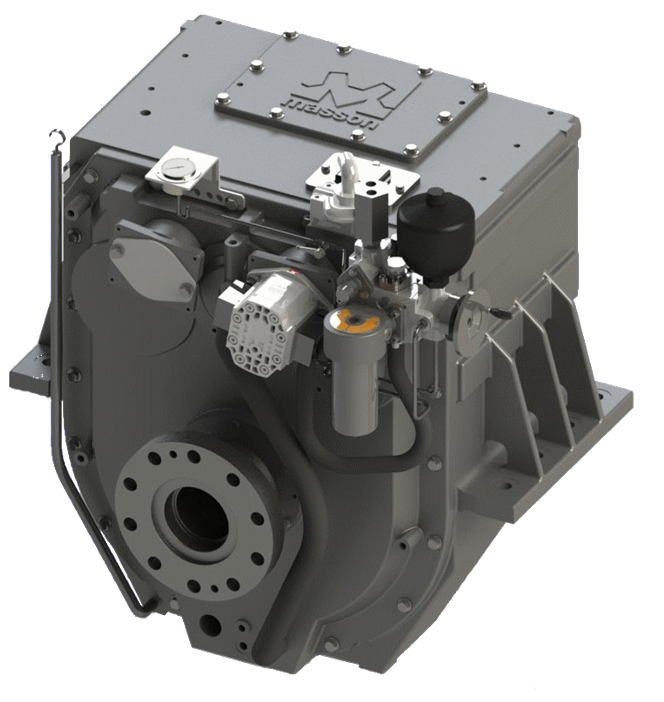 Masson can design and manufacture bespoke gearboxes to meet specific requirements. If you require a unique gearbox please contact the Proteum team today to discuss your requirements. Masson gearboxes are very easy to maintain. One unique feature is that the clutch pack can be changed while the engine is in situ. This greatly reduces the amount of time and inconvenience associated with general maintenance of the gearbox. The gearbox can be changed using standard tools. Masson have a Worldwide Service Network of over 30 dealers. They hold a large stock of spare parts and have a dedicated In-House Qualified Team supplying technical analysis, spare parts recommendations and workshop manuals. 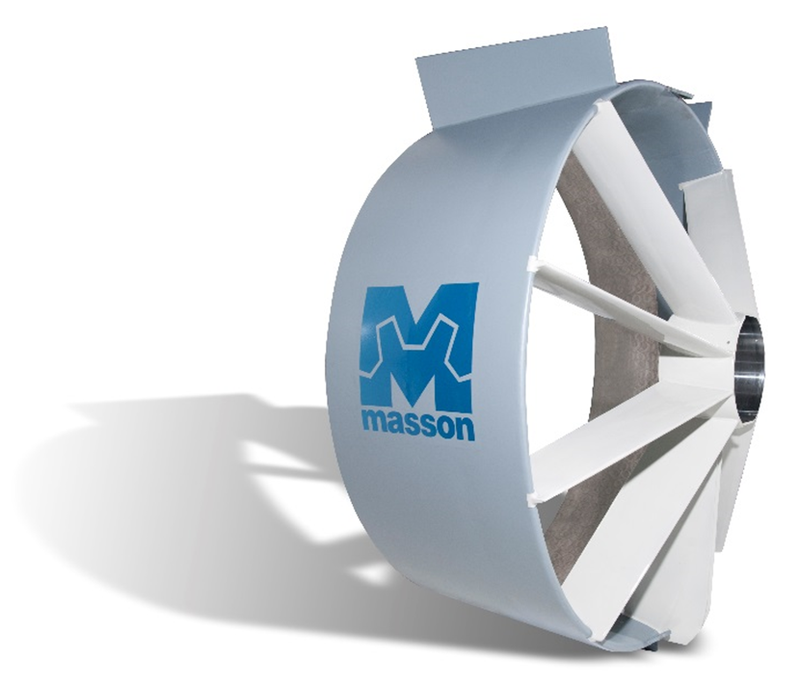 Proteum is the official UK & Ireland Distributor for Masson Marine. We work with a range of clients which include boat builders, designers, operators and owners. Proteum offers a one-stop-shop for new engine sales, spare parts and servicing. Please contact the Proteum team today on 02380 457 656 or email info@proteum.co.uk to discuss your requirements. Alternatively, fill in the Enquiries Form on our ‘Contact Us’ page and we will get back to you as soon as we can.